Robert Bowman Jr. (M.A. 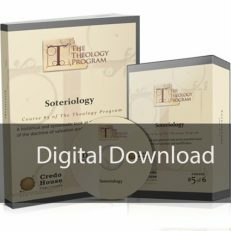 Fuller Theological Seminary; Ph.D South African Theological Seminary) is the executive director of the Institute for Religious Research. He is married to wife Cathy with four children. 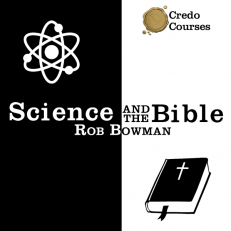 He is the author of a dozen books including Faith Has Its Reasons: Integrative Approaches to Defending Christian Faith and Putting Jesus in His Place: The Case for the Deity of Christ (2007, with J. Ed Komoszewski). 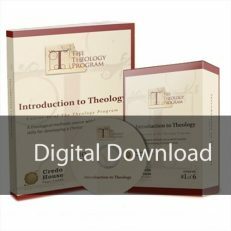 This course was originally recorded as an elective for students of Credo House Ministries advancing beyond “The Theology Program.” It is now a “mini” Credo Course. 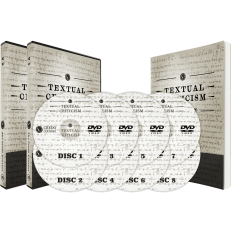 This course is only available in audio format.